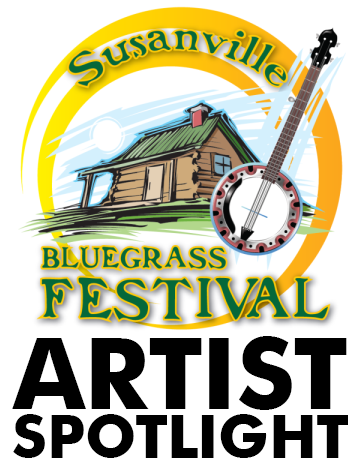 When the Bluegrass Festival kicks off this evening with a big barbecue at the fairgrounds the first taste of music that concert-goers will hear is Jeff Scroggins and Colorado. The group will play three more times at this weekend’s performances. 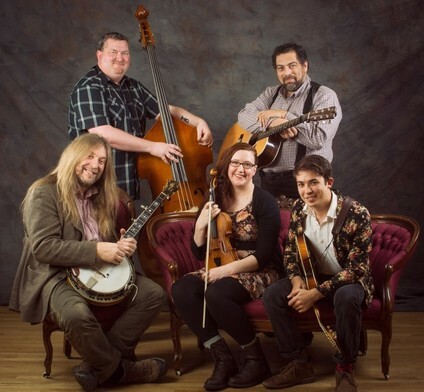 “Jeff Scroggins and Colorado is a high energy, high mountain “bluegrass explosion,” that features the amazing banjo playing of Jeff Scroggins. Jeff’s fiery style and lightning fast licks have earned him many fans worldwide, and have left many a first time listener in stunned disbelief! It also features the award winning mandolin playing of Jeff’s son Tristan Scroggins. Tristan is also an accomplished songwriter, and his and Jeff’s original instrumentals play a large role in the band’s unique and energetic sound.